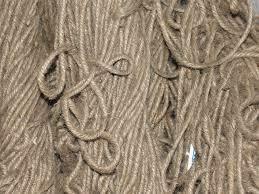 Raw Jute Materials are used for making different types of jute products and handicrafts. 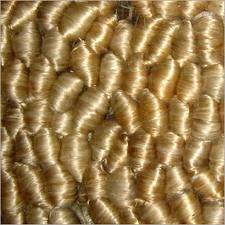 Jute Industry was set up in 1885 in Rishra with the establishment of five power driven jute mills. After cotton industry, it is the second most prolific agro-based industry in India by giving employment to over 6 lakh people. Moreover, it helps to earn foreign exchange and support numerous other industries. Jute Industry in India is mainly concentrated in West Bengal owing to the factors such as easy accessibility of raw jute material from the region of the Ganga-Brahmaputra Delta. West Bengal is also close to Jharia and Raniganj where coal is easily available and most importantly, rivers of West Bengal is one of the greatest medium of transport since bygone era and are also well-connected by road and railways. 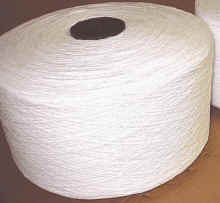 Due to the rivers, there is a humid climate in West Bengal that helps in spinning jute and cheap labor from nearby states can get to manage the spinning process. 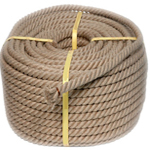 Kolkata also provide port facilities to the transportation of raw jute material from one place to another. However, Jute Industry has suffered a setback recently due to the irregular supplies of raw jute material owing to which most of the manufacturers have turned up to close substitutes like hemp, synthetic material, sisal, and more. 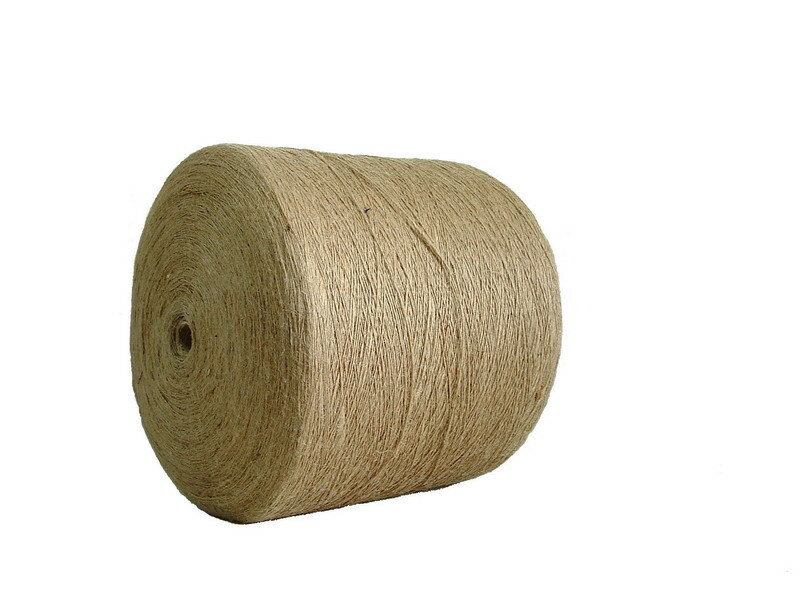 Due to the shortage of raw jute material, there is low productivity that frequently strikes the mills. Also, machinery used for manufacturing jute products and processing raw jute is old and obsolete that requires replacement. Moreover, foreign markets have even decreased the demand of such machines. 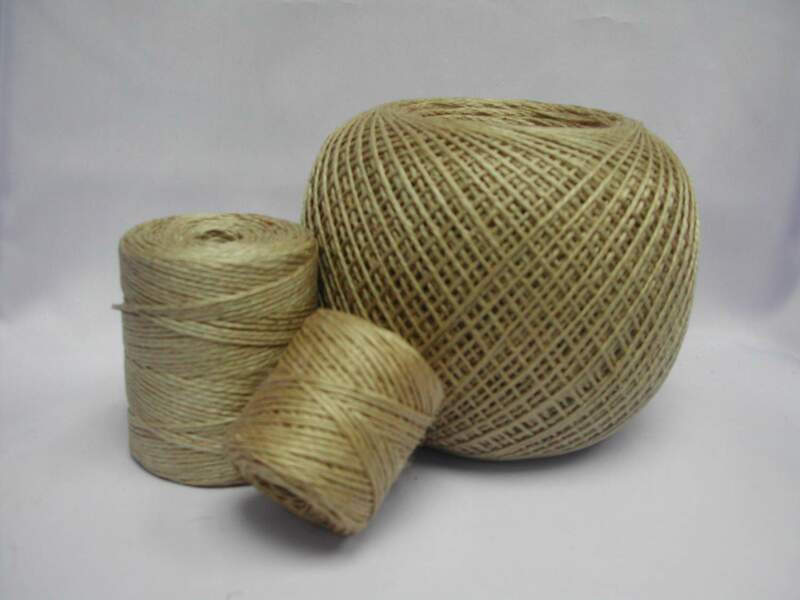 Today a varieties of jute products and jute handicrafts are manufactured by using different types of raw jute material such as jute ropes, jute twines, jute textile, jute yarn, jute threads, tossa jute, jute hessian cloth, jute netted cloth, white jute, colored jute cloth, jute geo textile, jute canvas, and many other raw jute material which can also be customized according to the customer's demand. Being an agro-based industry, it requires a lot of attention and promotion from the government as well. Herein, government has to find new uses of raw jute material apart from furnishing items, sail cloth, car upholstery, carpets, etc. Herein, use has to be completely industrial to initiate its demand on the regular basis. 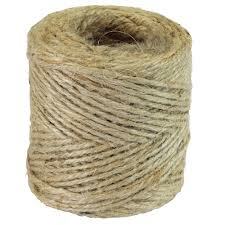 Contact us to buy any types of raw jute material in any quantity. Also visit us on G+.